Norwegian DJ-producer Alan Walker's debut album feels like a long time coming since his breakout single Faded put him on the map back in 2015. But the wait has been worth it. 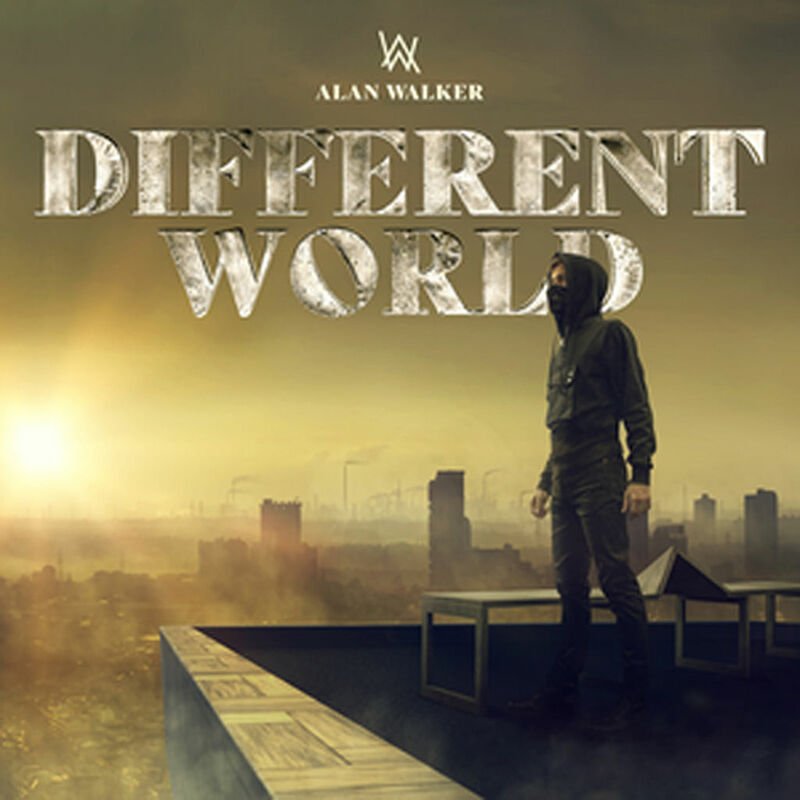 The 15-track Different World is tight and well thought out - the new songs take up the first half, with the latter portion comprising the hit songs he has already amassed. As a whole, it stays true to the 21-year-old's style of cinematic, vocals-driven EDM (electronic dance music) - the kind that lends itself to singalongs at music festivals. Long-time fans will be pleased to find chart-topping hits like All Falls Down with Noah Cyrus, Darkside with Au/Ra and Alone with Noonie Bao here. The newer singles are equally chart-worthy and sound like potential hits. But it also feels like Walker has played it safe by sticking to what he is familiar with. At first listen, Lonely, a collaboration with superstar American DJ Steve Aoki, feels like a harder, Aoki-style track. But Walker's touch is undeniable, reining it in and turning it into an approachable, synth melody-laced number. On the title track Different World with fellow Norwegian producer K-391 and upcoming Chinese producer Corsak, his inimitable style comes through once again. The standout Diamond Heart, featuring soaring vocals by Swedish singer Sophia Somajo, who sounds just like Australian vocal powerhouse Sia, is the only track that seems to have any real depth and grit. Still, it is hard to fault Walker for sticking to a winning formula given that this is his first album.